August | 2015 | Can't Believe It's Allergy Free! This is a great variation of the wheat and egg free basic chocolate cake. Orange gives a zesty, tangy, delightful flavor….very enjoyable at tea time, after school or even as a dessert or snack addition to school lunch. A few drops of yellow food color. In a large bowl pour condensed milk. Add melted butter and whisk together. Add orange zest and vanilla extract, and mix well. Pour in the fizzy orange drink slowly, mixing with a spoon as you pour. Fold in dry ingredients, a few tablespoons at a time, ensuring that there are no lumps. If batter feels too thick,add a couple of tablespoons more or orange drink. Mix well using a hand mixer for a couple of minutes. 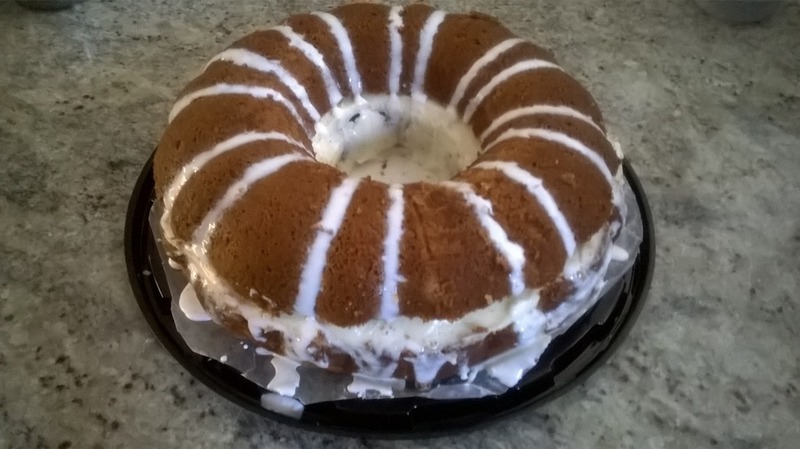 Bake for 45 minutes or until cake is a rich golden color, and knife comes out clean. Many people I know are allergic to chana dal (chick pea flour). One really doesn’t lose out that much. Try these yummy moong dal vadas…they are as tasty, crunchier and lighter than the chana dal ones. Once you have made these, you will want to make them again and again, whether allergic to chana dal or not. Salt to taste 1/3 teaspoon baking soda. Wash and soak Moong dal for 3-4 hours, then drain the water. Take care to drain all the water and keep dal as dry as possible. Grind coarsely, so that dal particles and small pieces remain. Mix all other ingredients into it. In case dal is too moist, add a couple of teaspoons of rice or oat flour. The mixture should be firm, not runny. Heat oil. Put in a small ball of dal mixture to ensure readiness. Shape mixture into balls, slightly flatten each ball and gently put into the oil. Fry on medium-high heat till golden brown, turning each ball over so that both sides are a deep golden colour. Remove vadas onto a platter or thali. 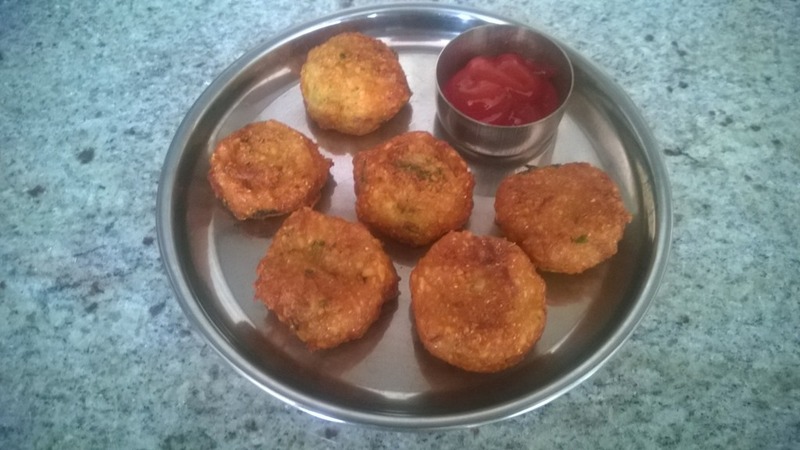 These vadas taste good even when cooled and are ideal for carrying on a journey.